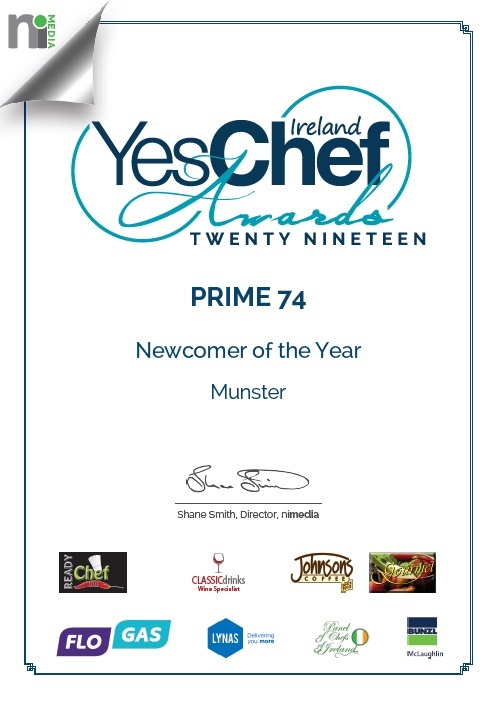 We are Tipperary’s prime dining restaurant located within an iconic building at 74 Main Street in Tipperary Town. 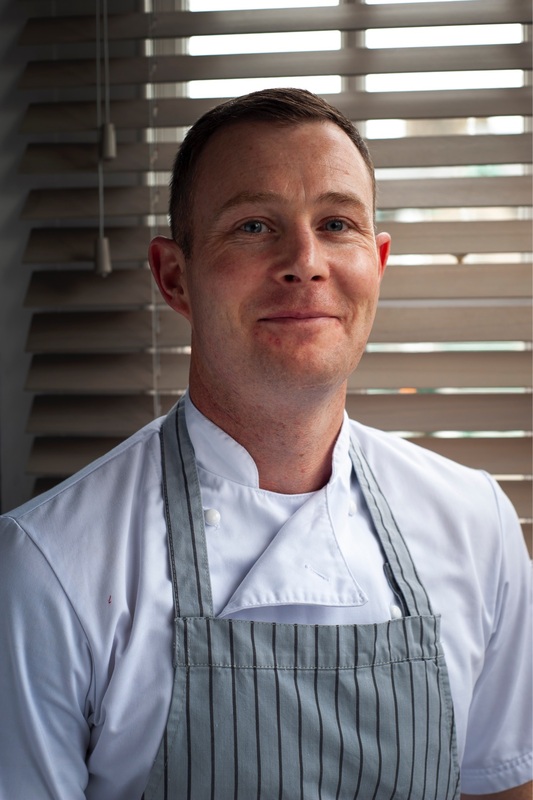 Menus are created using a delicious fusion of the very best of ingredients from top Irish suppliers. At Prime 74, guests can enjoy a relaxed dining experience in a unique setting with a warm and welcoming atmosphere. 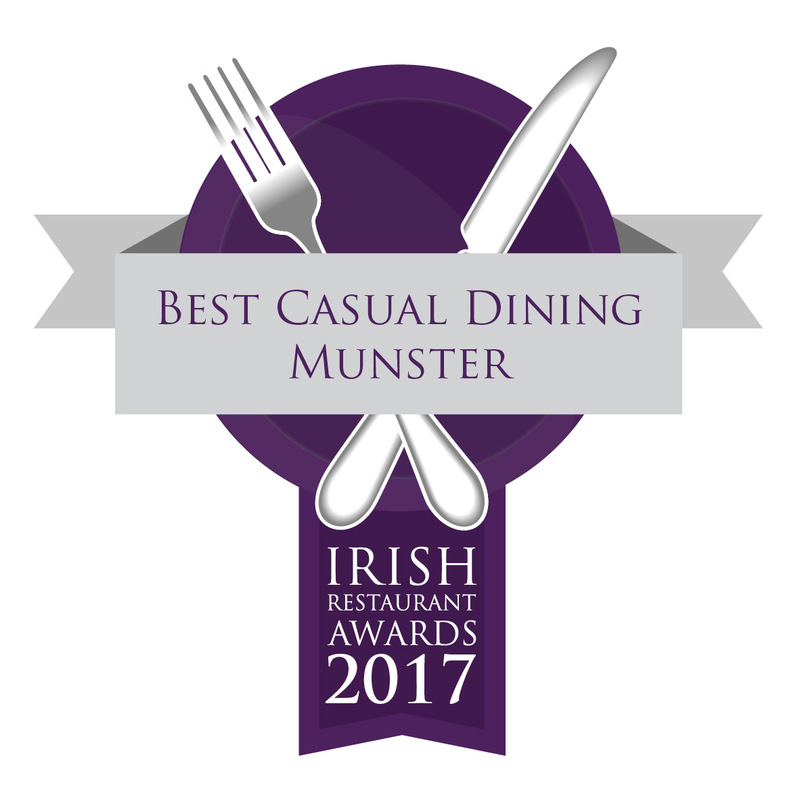 Martin and the team are delighted to be named County Winner 2017 for the Best Casual Dining Category in the Irish Restaurant Awards 2017. At Prime 74, we’re passionate about seasonal cooking. 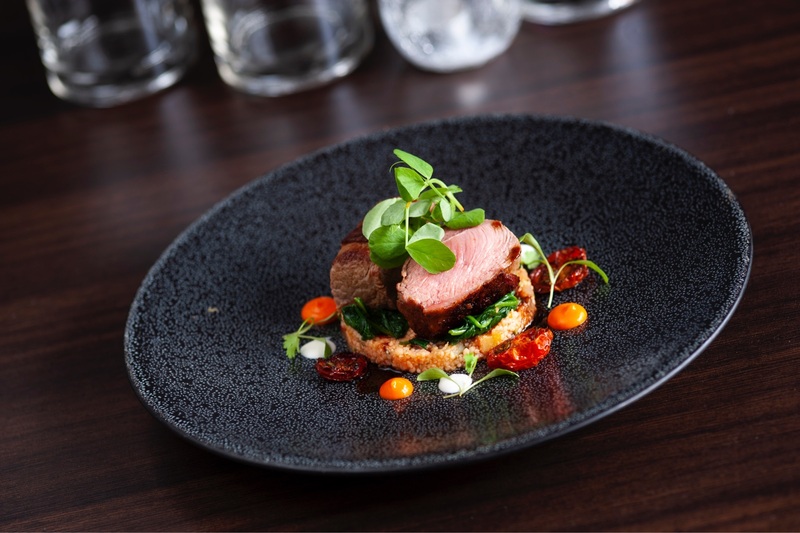 We work closely with local Irish suppliers to source the very best ingredients which are used to create exquisite dishes for our guests to enjoy. We change our menu regularly to ensure our customers enjoy our food at its very best. Click here to see our Menus !